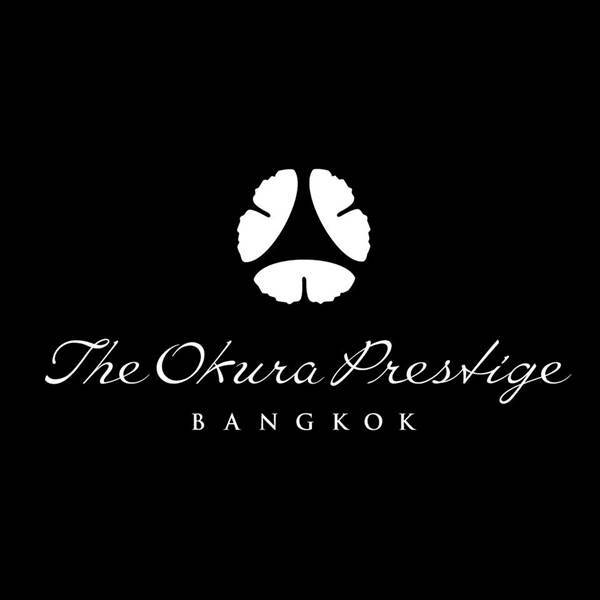 There are many wonderful opportunities to celebrate this year’s Father’s Day at The Okura Prestige Bangkok as the nation honours the 88th birthday of His Majesty King Bhumibol Adulyadej. Dads dine for free in groups of four and more and also receive a memento at the hotel’s Father’s Day brunch at Up & Above restaurant on 5 December 2015. This brunch is extended until 4:00 pm and is priced at Baht 2,500++ per person. Up & Above restaurant also offers the option of brunch with continuous flow of wines, local beers and soft drinks for Baht 3,500++ per person. The hotel’s signature Japanese restaurant Yamazato presents an extended Father’s Day celebration with a special Gozen set lunch (Baht 900++ per set) and Kaiseki set dinner (Baht 3,000++ per set) from 28 November - 7 December 2015. The Gozen set lunch includes a sashimi course of tuna and yellowtail; grilled salmon; simmered daikon radish with beef in curry sauce, leek and carrots; and a tempura shrimp dish with goby and vegetables. 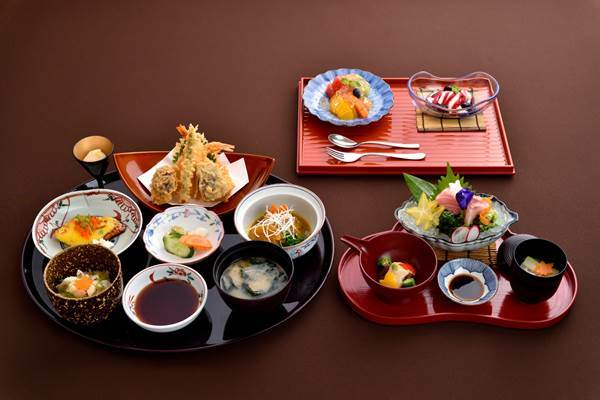 The Kaiseki set dinner menu is a fitting tribute to fathers throughout the kingdom. After a starter course of grilled oyster with tomato, diners will enjoy additional courses including grilled soft cod roe in grated radish soup with shimeji and Yuzu; sashimi of tuna belly, white trevally, sweet shrimp and lightly grilled scallop; grilled yellow tail and daikon radish curry flavour with paprika, zucchini, maitake mushroom, leek and parsley, and a main dish comprising beef sirloin with seasonal vegetables, wasabi and steak soy sauce.